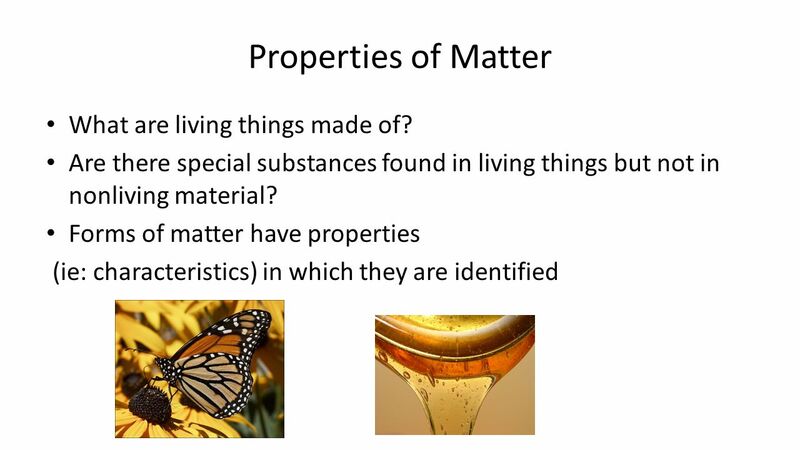 Properties of Matter What are living things made of? 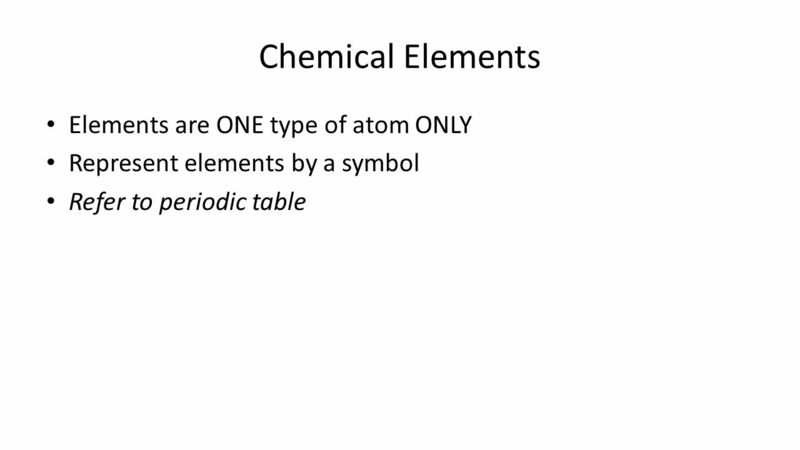 Are there special substances found in living things but not in nonliving material? 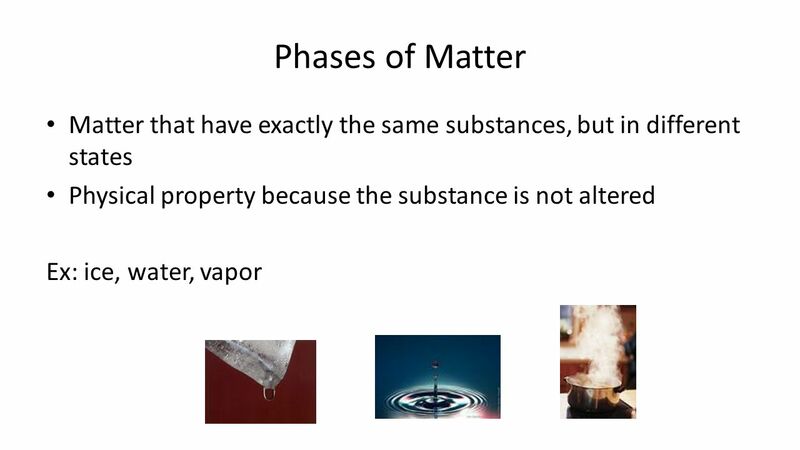 Forms of matter. 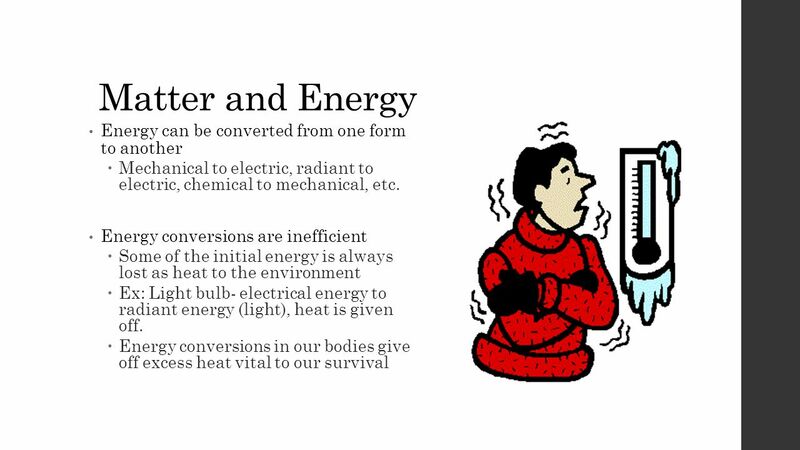 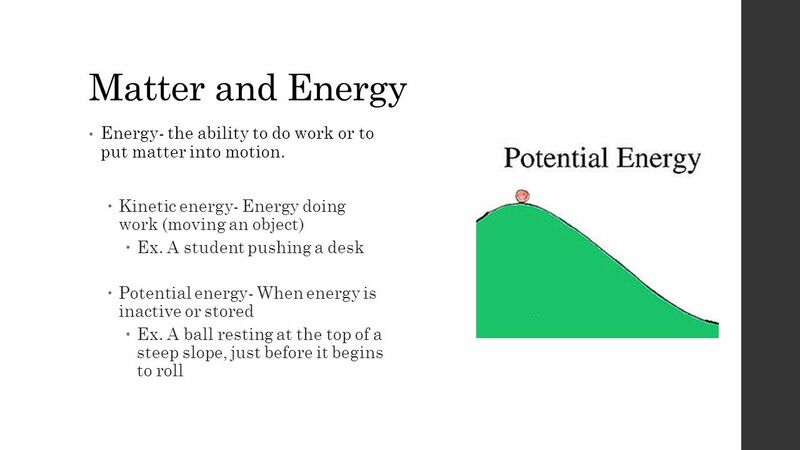 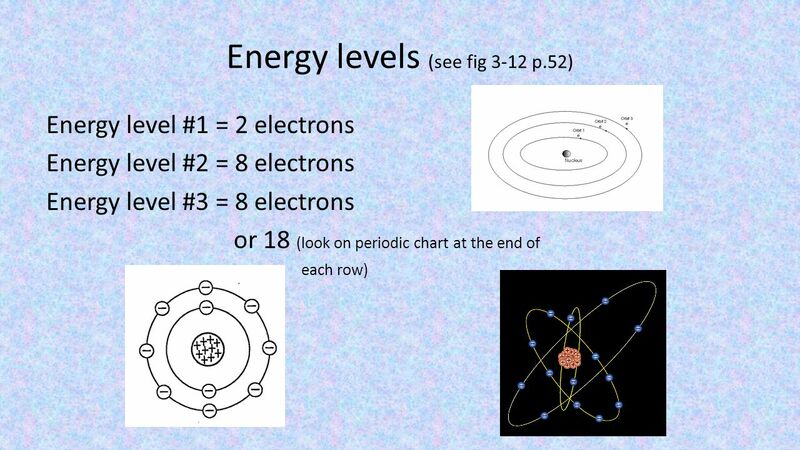 11 Matter and Energy Forms of energy  Chemical energy is stored in the bonds of substances  When bonds are broken, the potential energy stored in the bonds is released and becomes kinetic energy. 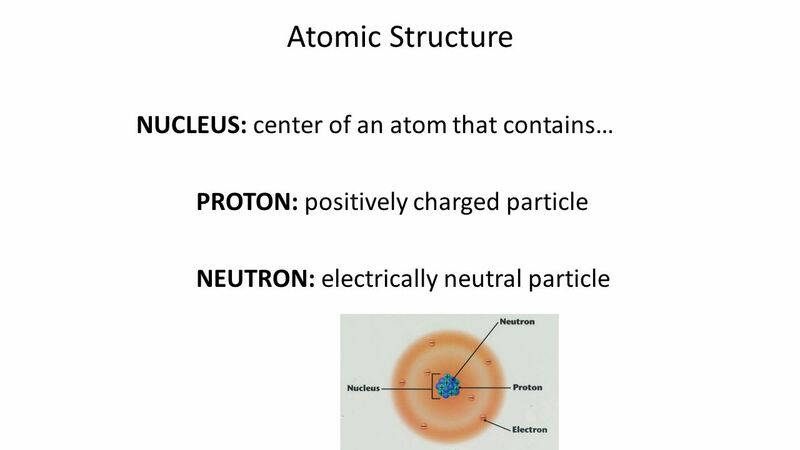  Example? 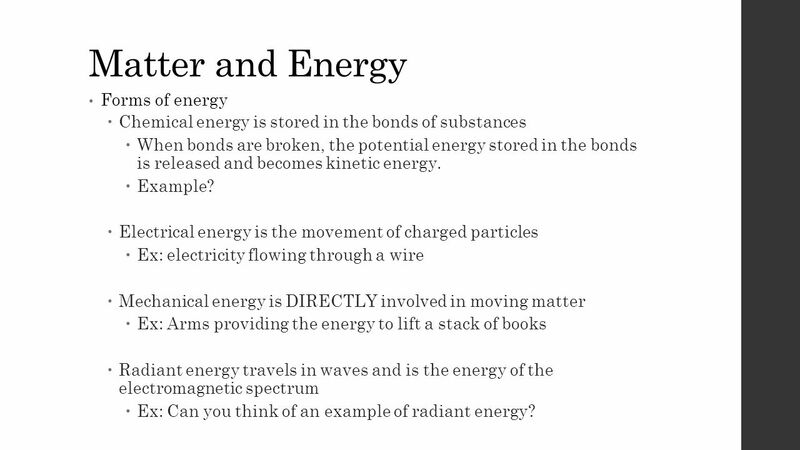  Electrical energy is the movement of charged particles  Ex: electricity flowing through a wire  Mechanical energy is DIRECTLY involved in moving matter  Ex: Arms providing the energy to lift a stack of books  Radiant energy travels in waves and is the energy of the electromagnetic spectrum  Ex: Can you think of an example of radiant energy? 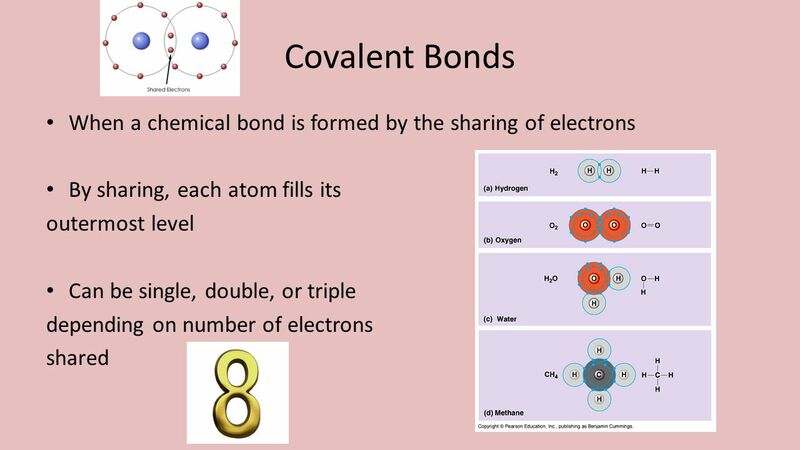 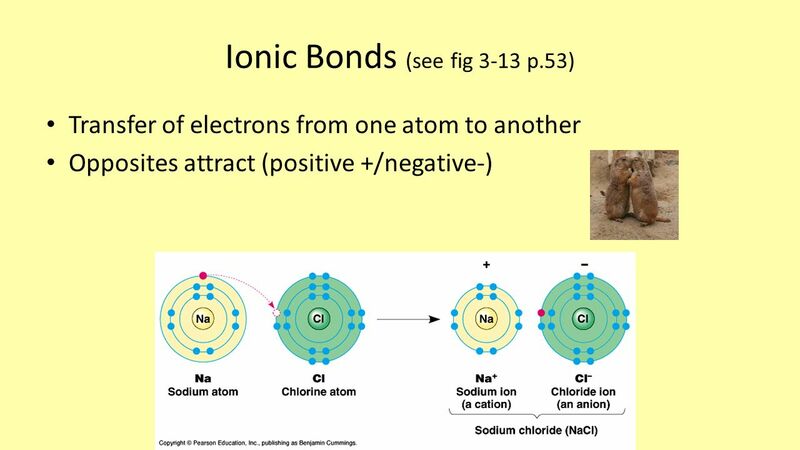 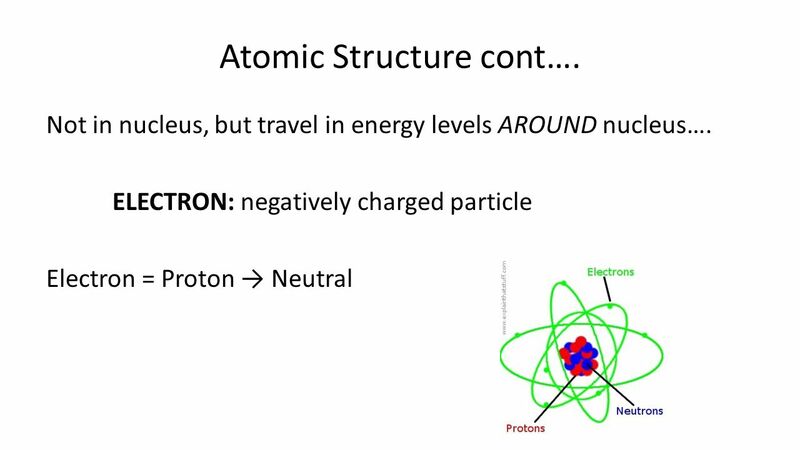 26 Ionic Bonds Bonds where electrons completely transfer from one atom to another  This creates ions, or charged particles More electronegative atom gains electrons and becomes more negative  Anion Less electronegative atom loses electrons and becomes more positive  Cation Opposite charges (the anion and cation) attract, creating an ionic bond Ex: Formation of NaCl (common table salt) Na less electronegative, so loses electron and becomes cation (Na+) Cl more electronegative, so steals electron and becomes anion (Cl-) Opposite charges attract, forming NaCl Remember Rule of 8s! 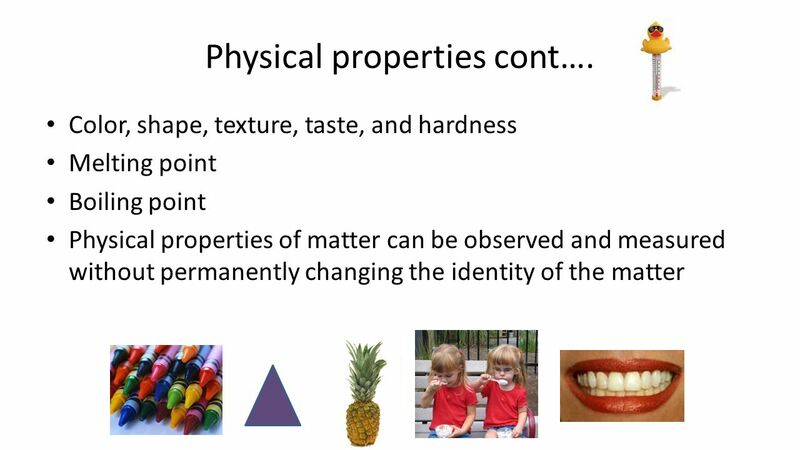 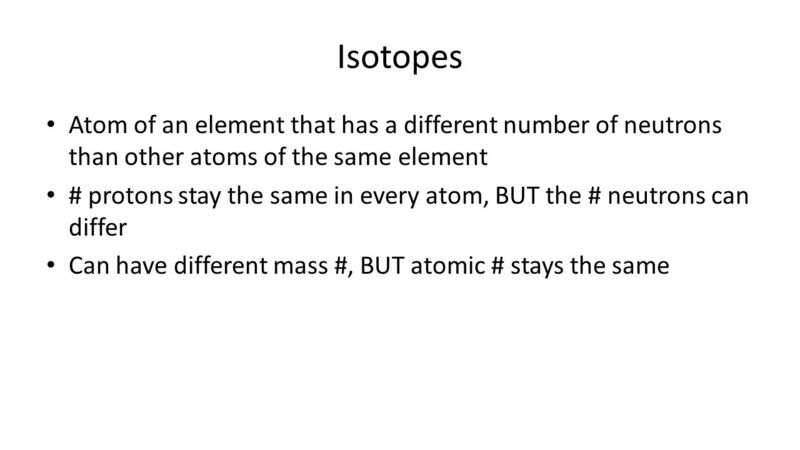 Download ppt "Properties of Matter What are living things made of? 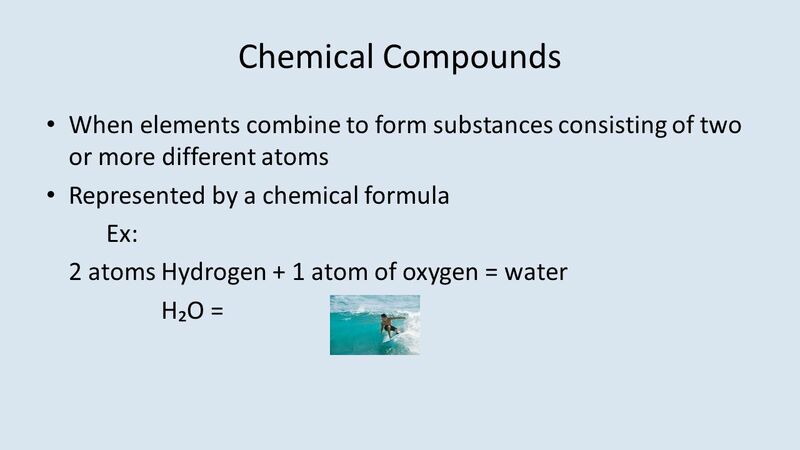 Are there special substances found in living things but not in nonliving material? 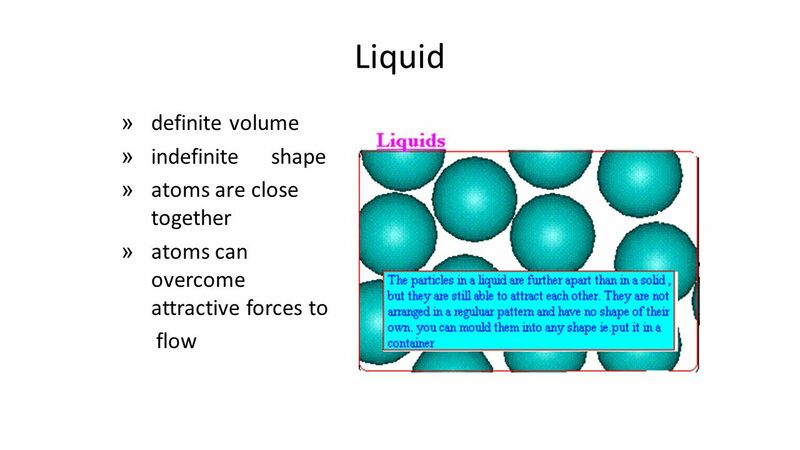 Forms of matter." 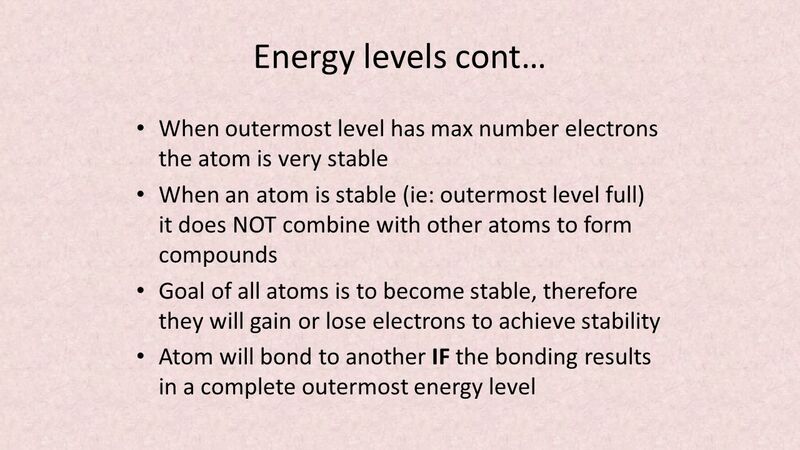 Biochemistry 2.1. 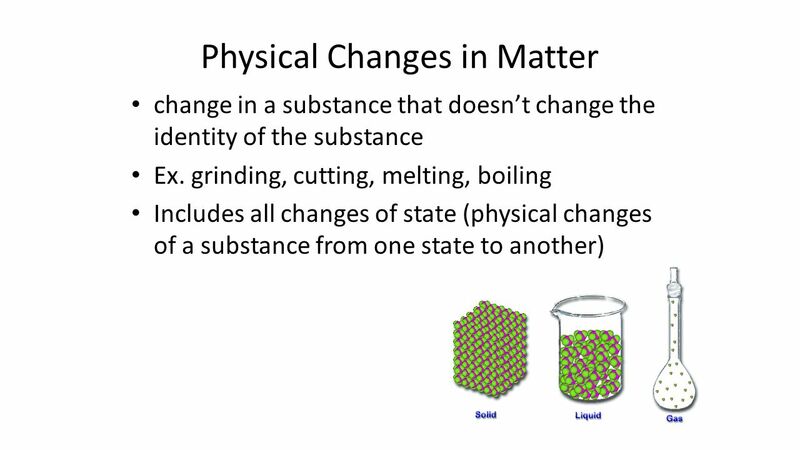 Matter Chemical changes in matter are essential to all life processes. 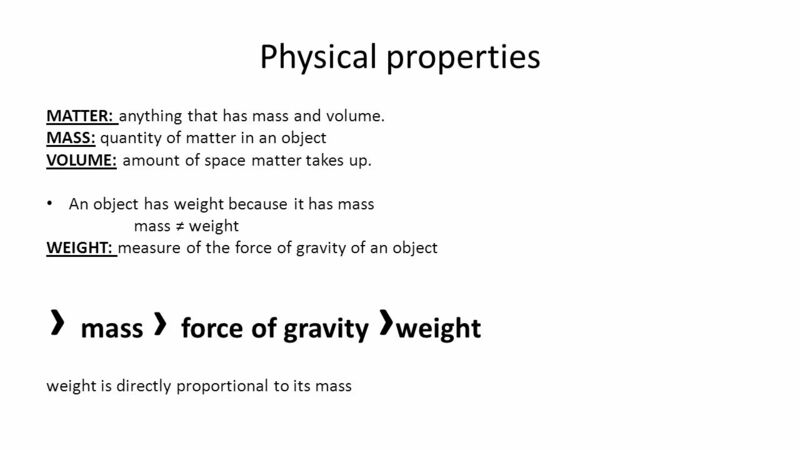 Matter: Anything that occupies space and has mass. 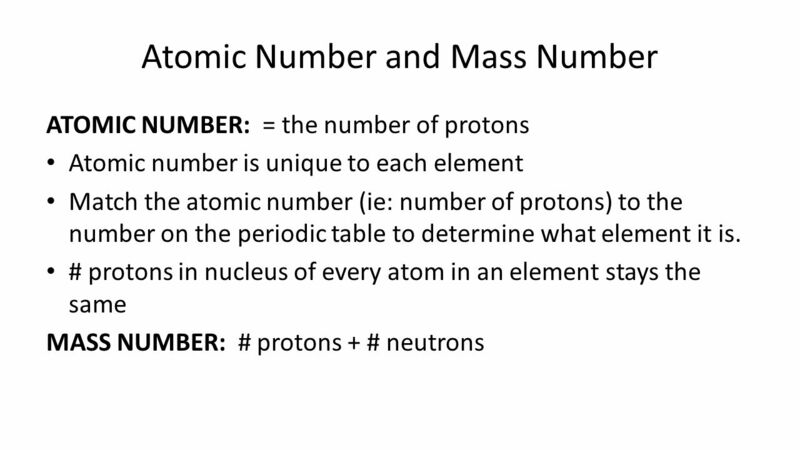 Mass: The. 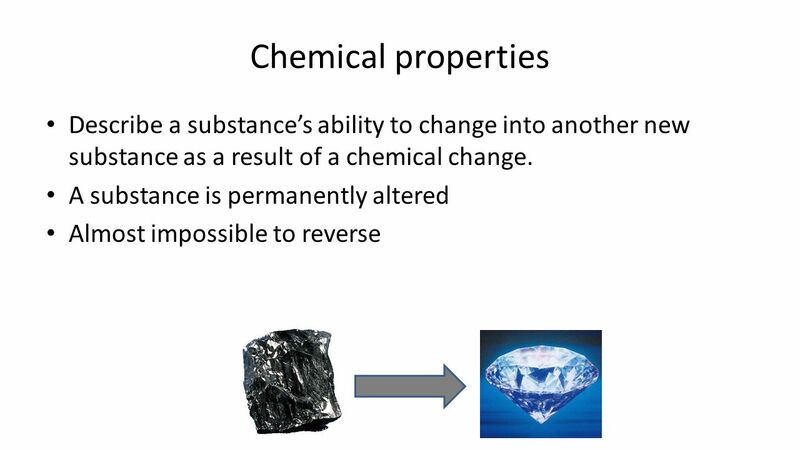 The Chemical Context of Life Chapter 2. 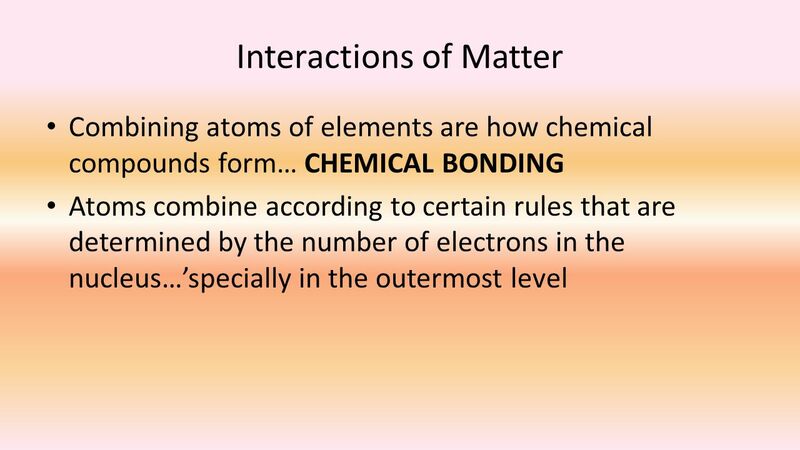 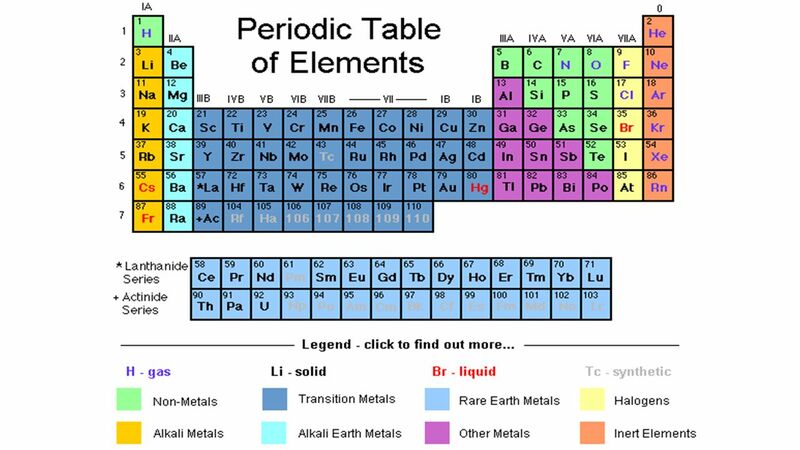 Matter  Matter consists of chemical elements in pure form and in combinations called compounds; living organisms. 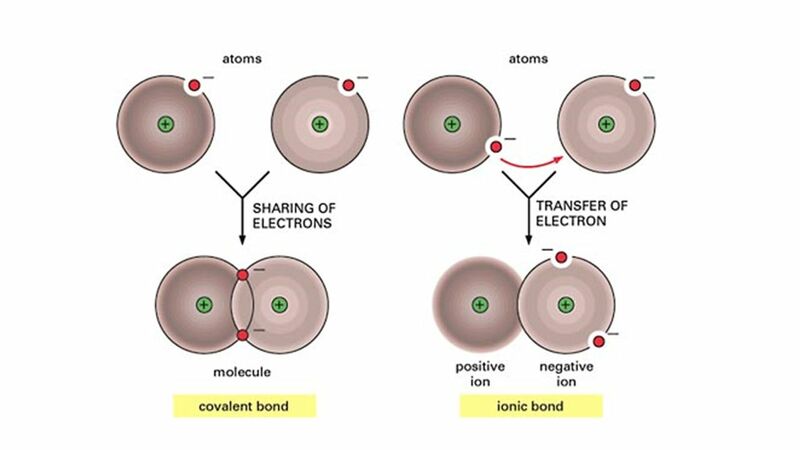 The Chemical Basis of Life All the chemistry you need to know. 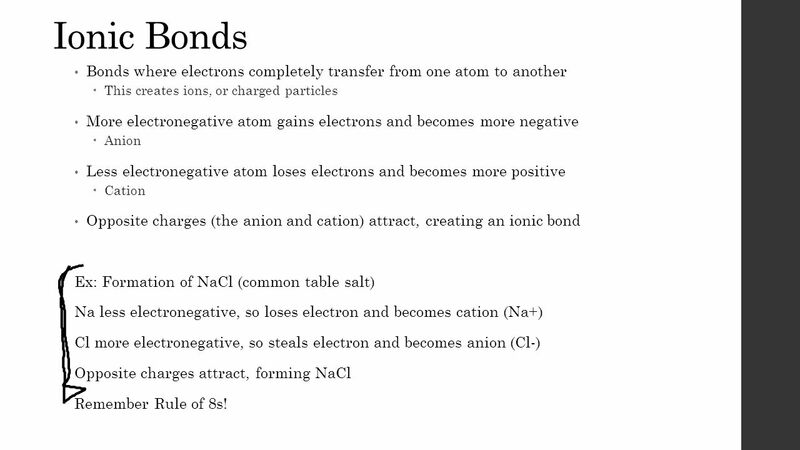 The Basics Of Life Chemistry. 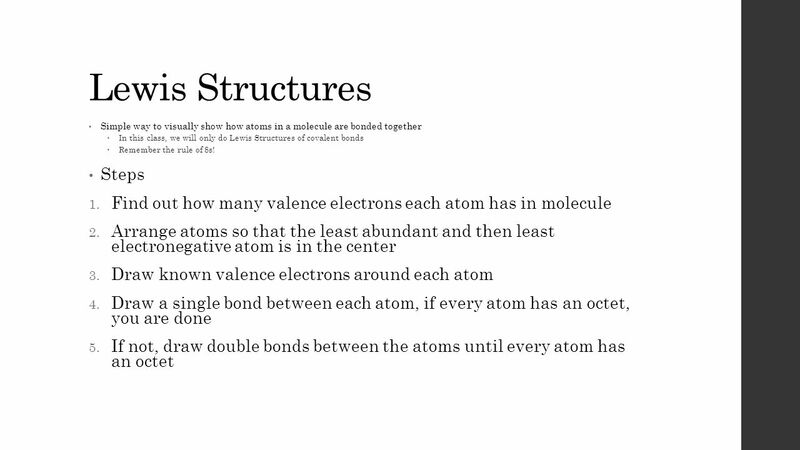 Review of Basic Chemistry Chapter 2. 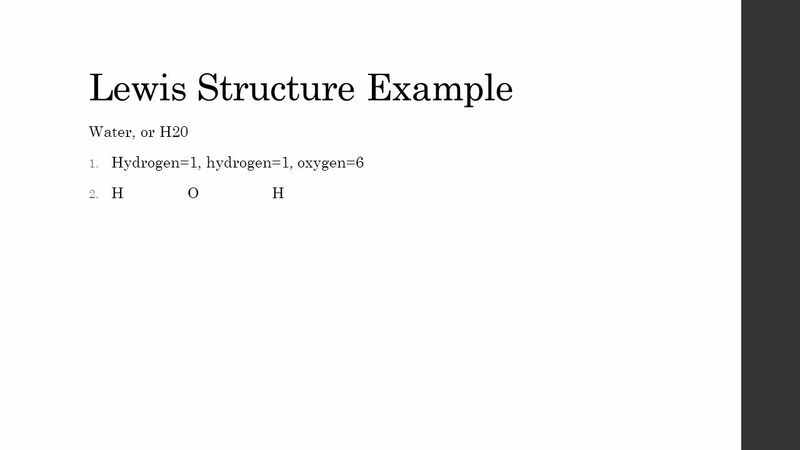 What is Biochemistry? 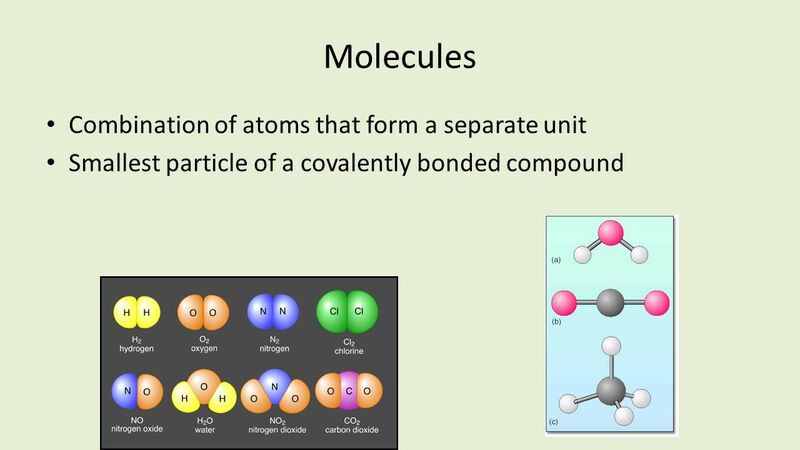 Biochemistry – the study of the chemical substances and vital process occurring in living organisms. 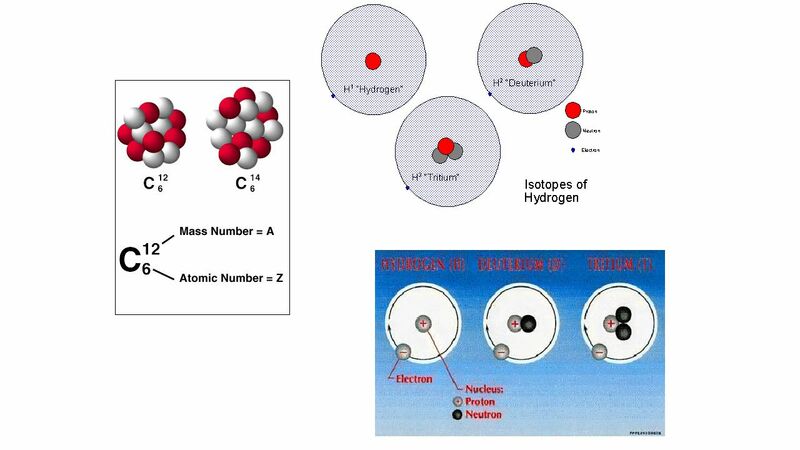 Chapter 4 The Chemical Basis of Life. 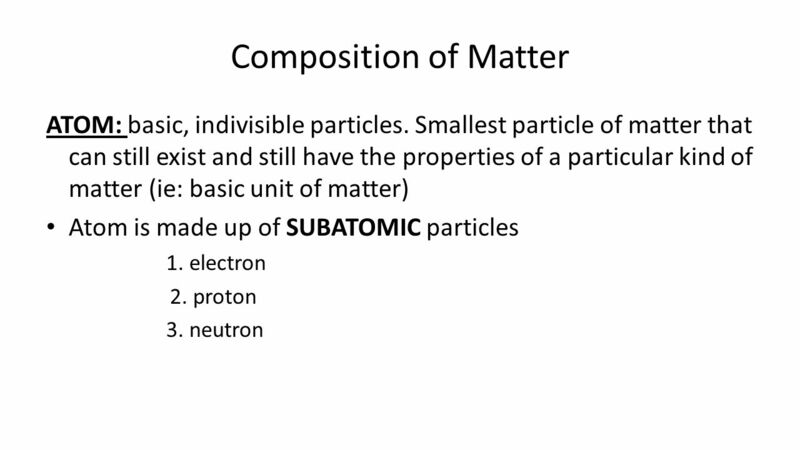 Matter Matter = any material substance with Mass & Volume. 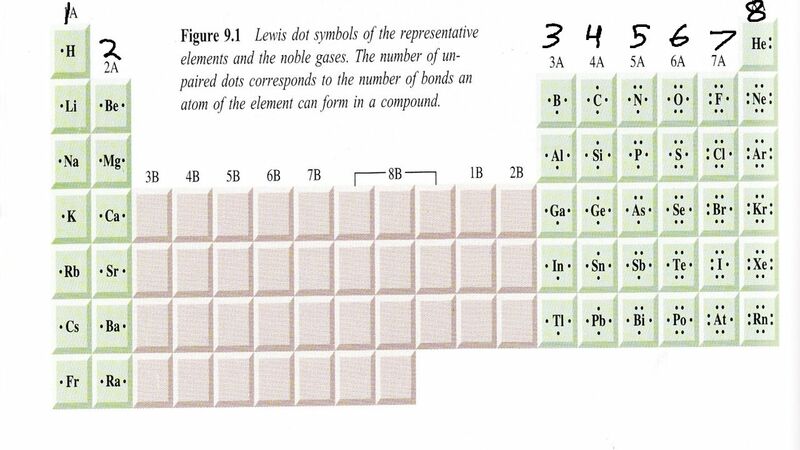 (c) The McGraw-Hill Companies, Inc.
Chapter 2 The Chemical Context of Life. 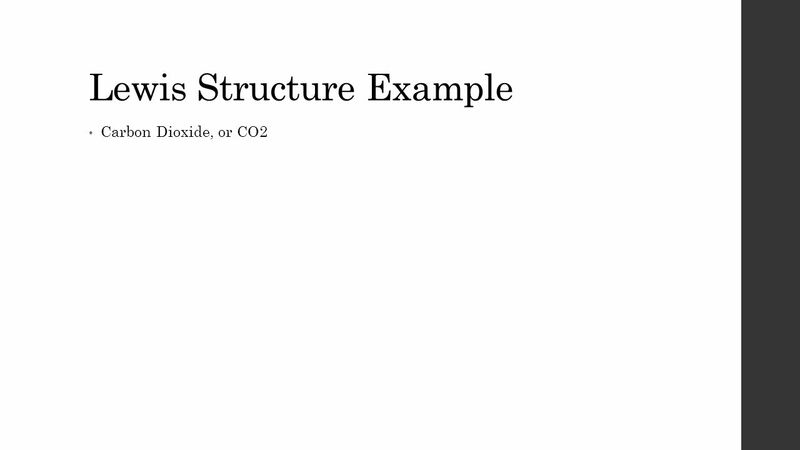 Comment u Much of this chapter should be review from a basic chemistry course. 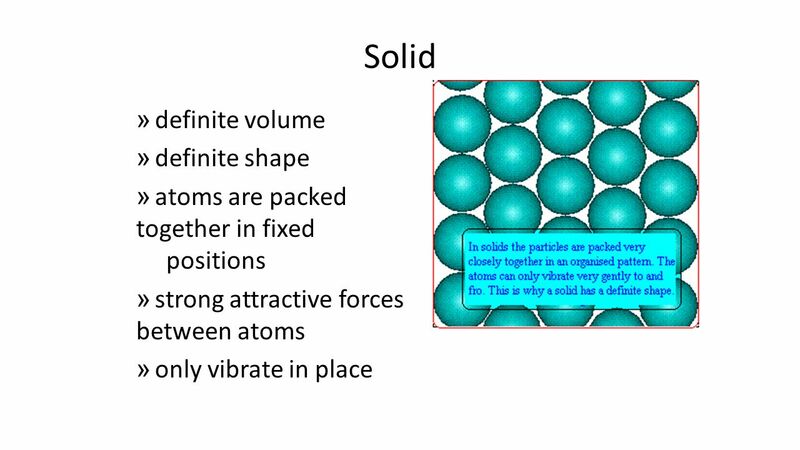 Much of the material is unlikely. 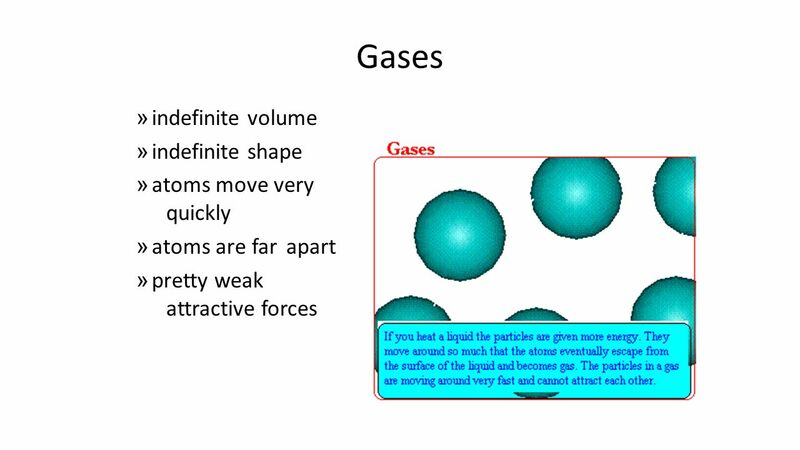 PowerPoint ® Lecture Slide Presentation by Patty Bostwick-Taylor, Florence-Darlington Technical College Copyright © 2009 Pearson Education, Inc., publishing.